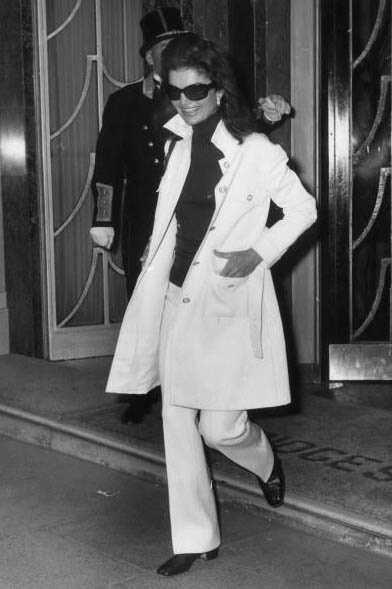 For our second installment of The Holy Trinity of Style, we’ll celebrate Jacqueline Kennedy Onassis on what would have been her 88th birthday. 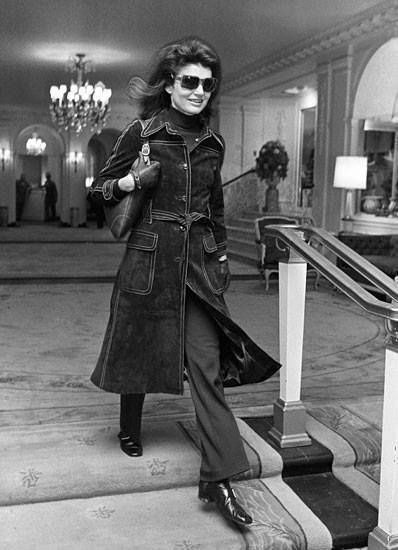 Jackie entered the world stage at the age of 31 as First Lady of the United States. 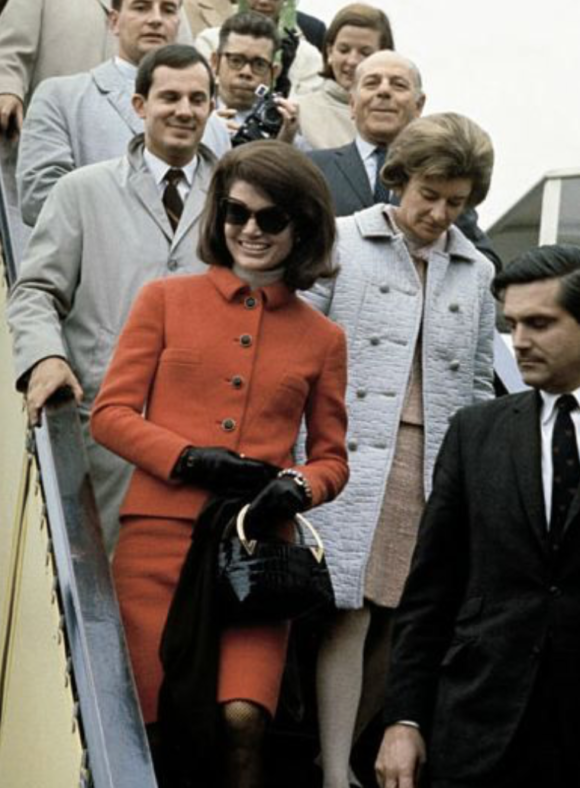 Her years as a young mother in the White House are well documented but for this birthday I’m focusing on Jackie’s life after President Kennedy’s tragic death, particularly her courtship and marriage to Aristotle Onassis, the Jackie O years. In August of 1963 Jackie gave birth prematurely to a son Patrick. The baby died two day later and Jackie spiraled into depression in the subsequent weeks. 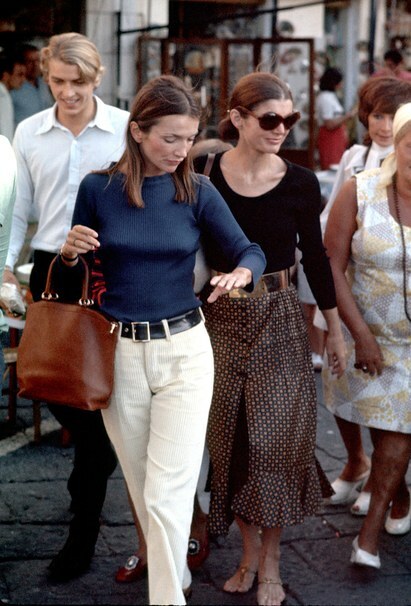 To help her sister recover Lee Radziwill arranged for a cruise on the yacht Christina, owned by the Greek shipping tycoon Aristotle Onassis. 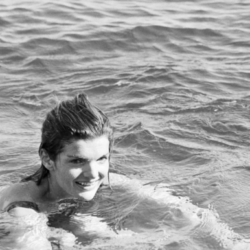 The Kennedys met Onassis in 1958 in the South of France. 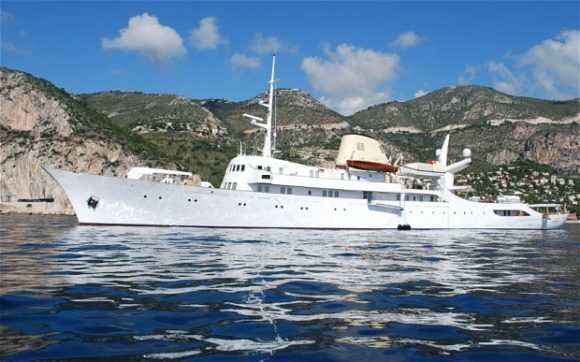 Onassis invited the young couple to his yacht to meet Winston Churchill, an idol of JFK’s. Though Lee and her then husband, Prince Stanislas Radziwill, were to act as chaperones it is believed that Lee and Onassis were more than friends. 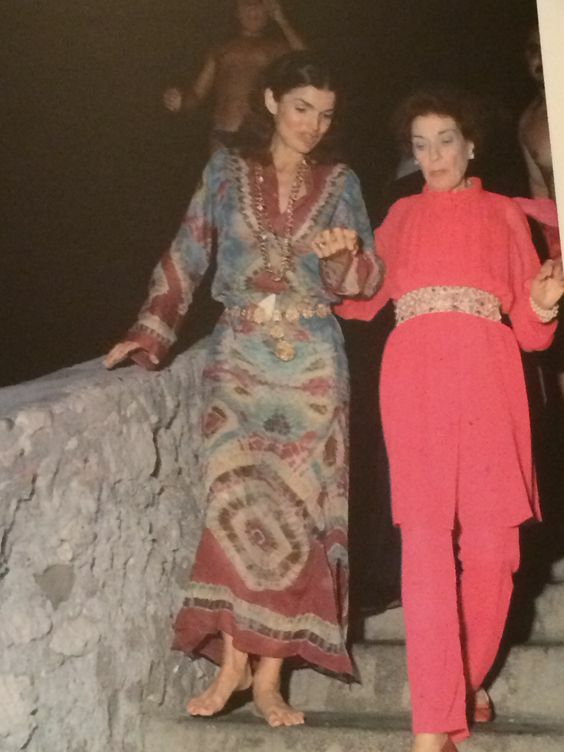 It is also believed that Onassis fell in love with Jackie over the course of the cruise. There is no proof that anything improper went on between them at the time, but certainly a bond was forged. For Jackie it was a welcome respite from the pressures of her position and the sadness of the loss of her son. Little did she know that one month later she would become a widow and the course of her life and history would change in an instant. 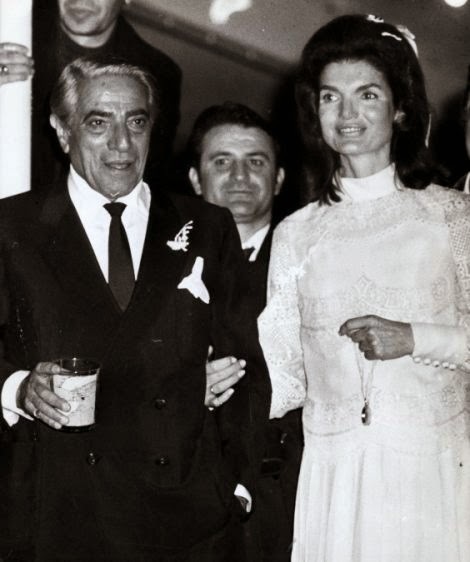 Five years later in October of 1968, to the surprise of the world, Jackie and Onassis were married in a small chapel on his private island of Skorpios. 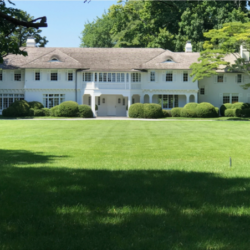 The public disapproved of the marriage but for Jackie, Onassis offered an escape and security, particularly after the assassination of Robert Kennedy in June of 1968. Much has been written about the marriage and it is not my intention to go into it here. My interest is in the transformation the marriage had on Jackie from a style point of view. 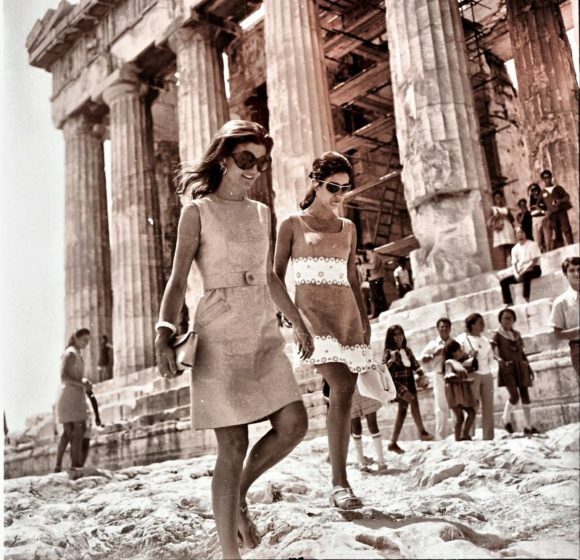 Spending much of her time in Europe, mainly Paris and Greece, released Jackie from the saint-like pedestal she was placed on after the death of her husband. 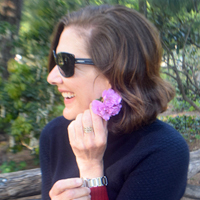 With wealth and freedom she entered a jet set lifestyle and became Jackie O. 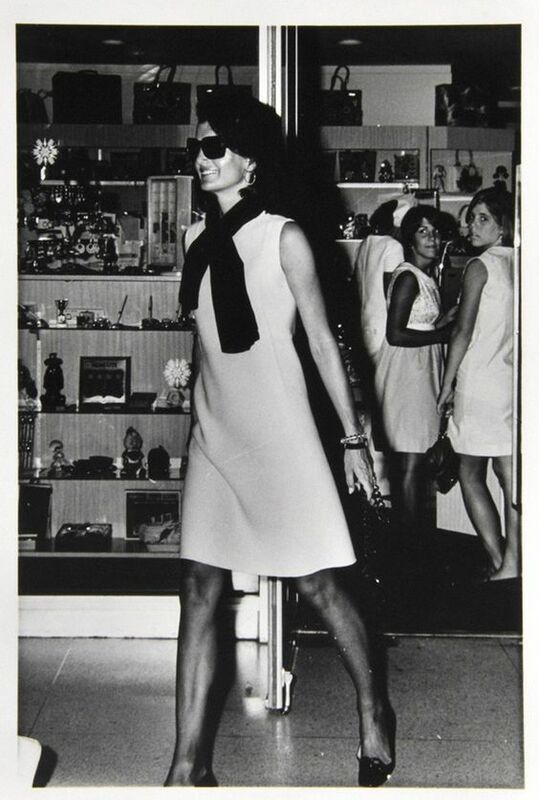 The following photographs celebrate the high style Jackie O was famous for. 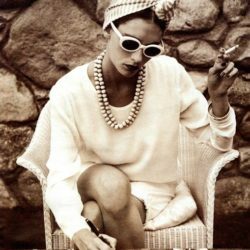 This period solidified her place as one of the most stylish women of the twentieth century as well as one of my Holy Trinity of Style.